Originally published in 1993, this book was the first to offer a comprehensive review of large eddy simulations (LES) - the history, state of the art, and promising directions for research. 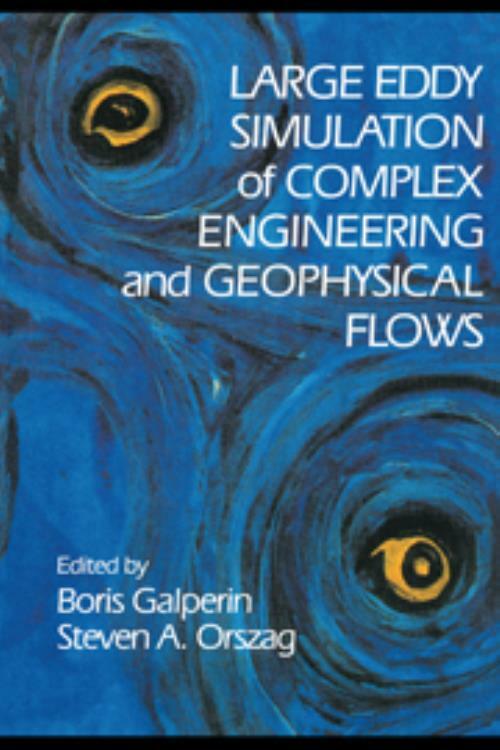 Among topics covered are fundamentals of LES; LES of incompressible, compressible, and reacting flows; LES of atmospheric, oceanic, and environmental flows; and LES and massivelt parallel computing. The book grew out of an international workshop that, for the first time, brought together leading researchers in engineering and geophysics to discuss developments and applications of LES models in their respective fields. It will be of value to anyone with an interest in turbulence modelling. 27. Geophysical fluid dynamics, large eddy simulation and massively parallel computing William P. Dannevik; Index.